My name is Kylie McCrea and I have a passion for hunting and being in the outdoors. 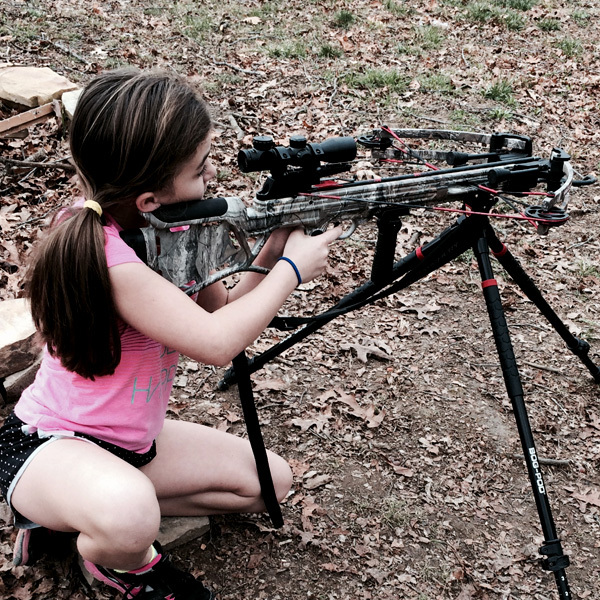 I am 9 years old and I started hunting at the age of 3. 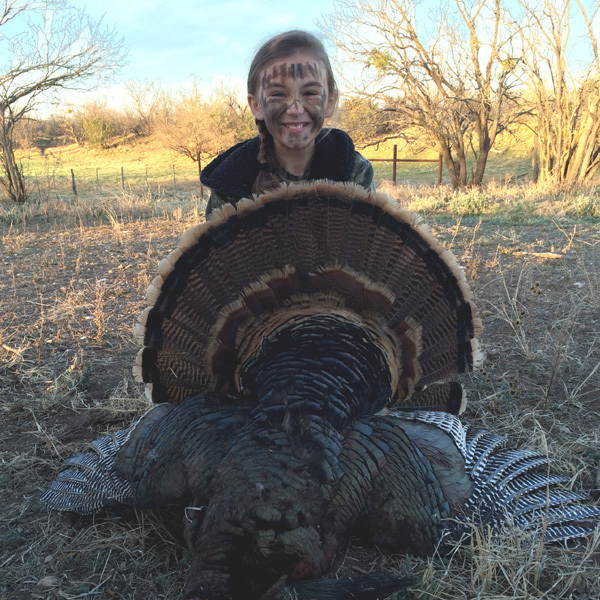 I shot my first Turkey at 5 years old in West Texas where I was born. When I turned 6 years old, I shot my first white tail buck in Texas. I want to encourage more girls and boys, older or younger, to get out and experience new adventures in the outdoors. 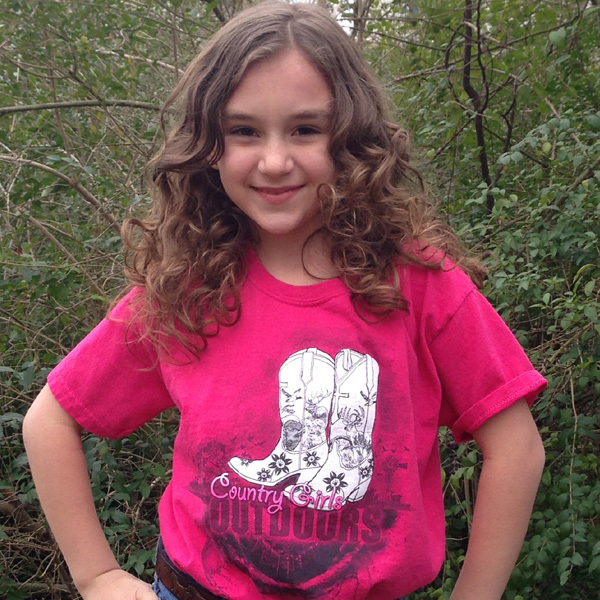 I love to hunt, fish, ride ATV's, go camping, hiking, riding bikes and playing with my brother and sisters outdoors. I got so excited when my dad, mom and I came up with the idea of a TV show called Country Girls Outdoors. I love hunting and knowing that God created the animals that we harvest. Just being out in the woods and seeing the animals in their natural habitat and how they survive is awesome to me. So, get outdoors and enjoy God's creations in the woods. "Boom Boom Baby, CGO style"!!!!! !